Earlier today, the Association of Marketing & Communications Professionals (AMCP) announced winners of their prestigious 2012 MarCom Awards. And I’m pleased to announce that CyberEdge won two awards: a Platinum (1st place) award for Best eBook and a Gold (2nd place) award for Best Web-based Multimedia Video. The mission of the MarCom Awards is to honor excellence and recognize creativity, hard work, and generosity of marketing and communications professionals. Since 1995, AMCP competitions have averaged about 6,000 entries per year. Judging takes place over the course of two months by a select group of industry veterans. Winners range in size from individuals to media conglomerates and Fortune 50 companies. 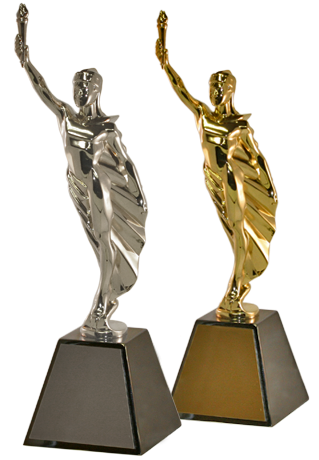 CyberEdge is honored to be recognized by AMCP for two of our recent marketing creations. Congratulations to the entire CyberEdge Group team! For more information about MarCom Awards, connect to http://www.marcomawards.com. Before starting CyberEdge, I led product marketing for five years at Sourcefire, a leading provider of intrusion prevention systems. At Sourcefire, some of our prospects were true cybersecurity veterans, while others were novices, sometimes not even knowing what an IPS was—although they knew they had to have one to achieve PCI or HIPAA compliance. I needed a good eMarketing call-to-action piece that would educate the novices without boring the pros. I accomplished this through a custom “For Dummies” book and eBook from Wiley Publishing. Wiley Publishing is the exclusive publisher of For Dummies books and eBooks. Unlike typical Dummies books you find in stores, Wiley has a custom publishing division for vendors across all industries. Vendors can work with Wiley to create a not-for-resale Dummies book (and eBook) that educates their prospects about their product category without it reading like one big infomercial. 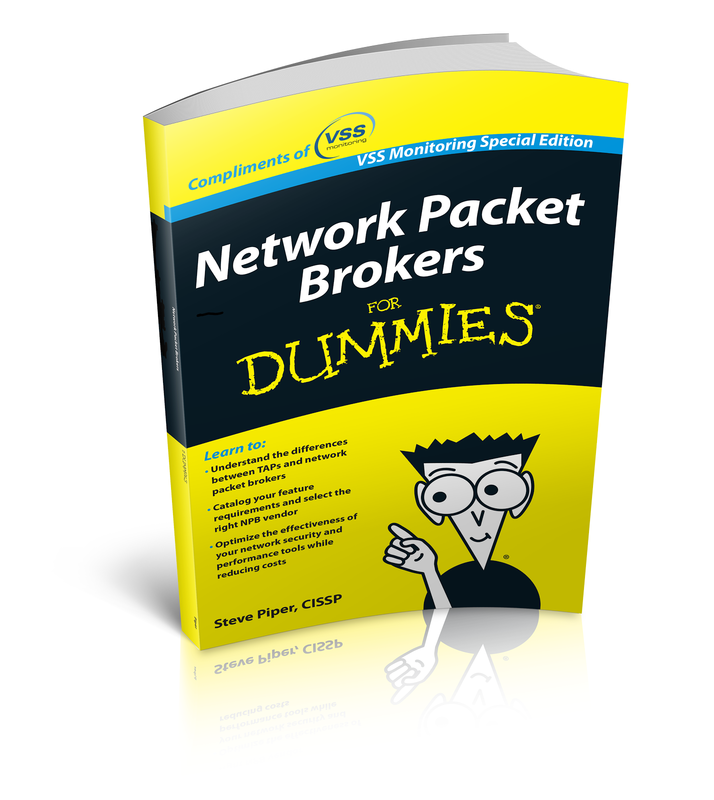 Once Intrusion Prevention Systems For Dummies was published, we used it in so many ways. We distributed (72-page) print copies at tradeshows, seminars, and other events, and gave each sales person a small inventory of books to hand out to prospects. And we advertised the “heck” out of the eBook (PDF) version, promoting it on the Sourcefire.com home page and various product pages, and in Google AdWords campaigns and LinkedIn campaigns. We even integrated it into our standard lead nurturing program. Our custom book and eBook resulted in Sourcefire’s most successful lead-generation campaign in the company’s history. If you’re interested in possibly creating your own custom book and eBook—whether through Wiley Publishing or our own CyberEdge Press—we can help. CyberEdge Group is a premier research and marketing consulting firm serving the needs of high-tech vendors and service providers. Headquartered in historic Annapolis, Maryland, CyberEdge is a "virtual" consulting company comprised of more than two-dozen highly experienced career consultants spanning a variety of disciplines and industries. You strive to keep your customers satisfied – but are you keeping them loyal? © 2012 CyberEdge Group, LLC. All rights reserved.. Powered by Blogger.